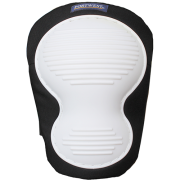 JP Supplies provide a stunning range of expert knee pad products to suit all client needs. 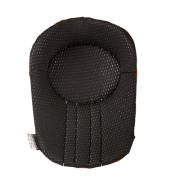 From slip in knee pads to Ultimate Gel Knee pads that provide high quality protection, JP Supplies have products to provide the right level of protection you need. 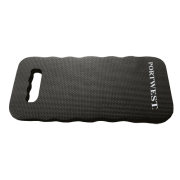 In addition to high-quality knee pads and supplies, JP Supplies also stock and deliver eye, hand and head protection products ideal for any construction or DIY product, or for professionals in potentially hazardous environments.